Stamps At Play: Coffee Loving Cardmakers & Joy Clair! 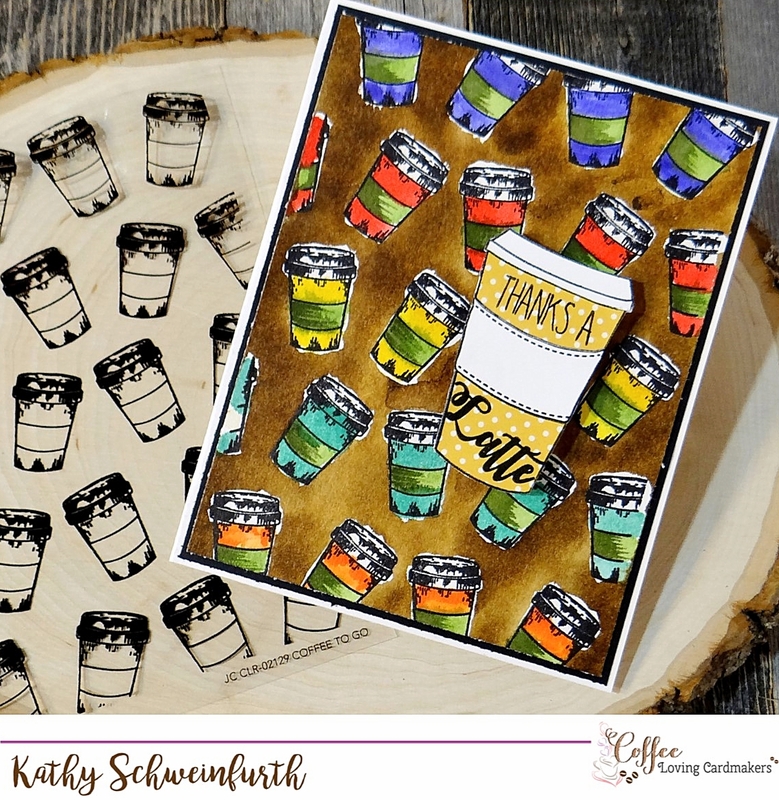 Coffee Loving Cardmakers & Joy Clair! 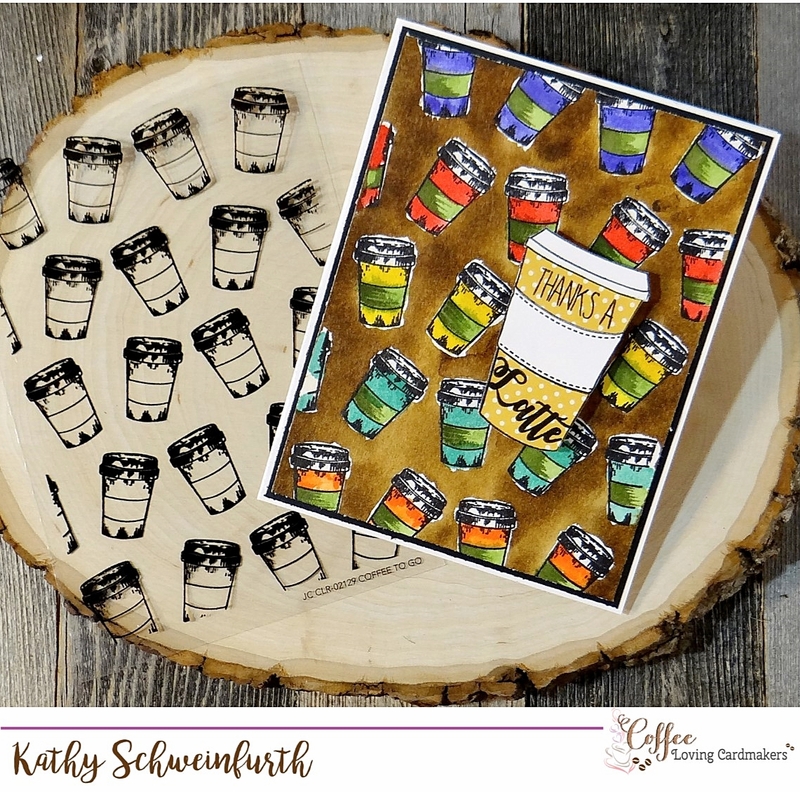 The Coffee Loving Cardmakers are thrilled to be collaborating with Joy Clair for a brew-tastic Blog Hop! You've probably come from Erin Thiem's blog (isn't her project awesome?!) - welcome! 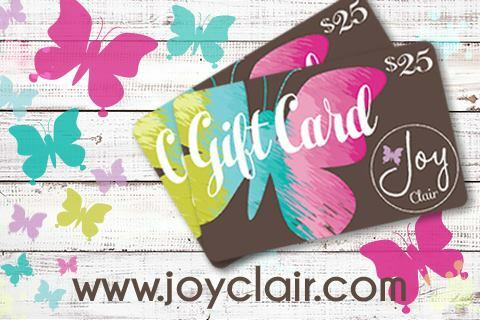 Hop along with us and leave a comment on each blog for a chance to win a $25 Joy Clair gift certificate PLUS you'll be thrilled to see all the wonderful projects these ladies are sharing! If you loose your way, head over to the Joy Clair or Coffee Loving Cardmakers blog for a full link list. My card features two fabulous goodies from Joy Clair! The Coffee To Go background stamp is amazing. I used a watercolor technique, using masking fluid on the cups to create the background. Love getting inky! The large cup is from a Joy Clair coffee stamp set favorite: Coffee Lovers that I paper pieced and then stamped the sentiment. THANKS a Latte, Joy Clair, for the collaboration and hop! Next up is the super talented Katie Brooks! LOVE your coloring on this!!! I need this background stamp! Mm, I love the coffee colored background and especially like the polka-dot cup! Beautiful work! Thanks for participating in the hop! I love your card with cups of all those colors! Great design! Yep, love that BG stamp! Great card. Kathy, love your card, the colors and layout - just perfect!!! What a fun card, I love the watercoloring! Wonderful card! Great color choices and layout too! Ooohhhh.....what a gorgeous card you made Kathy. I am falling in love with that background stamp. It's been used so beautifully here and in other spots along the hop! Thanks, Kathy, for the inspiration! Loving all the fun color going on in this card. Gorgeous card! Amazing water coloring, love that the background is the color of coffee. Such a fun and colorful card, Kathy. Great card! I love the all over coffee cup pattern you created! Love the colorful cups and the coffee colored background. 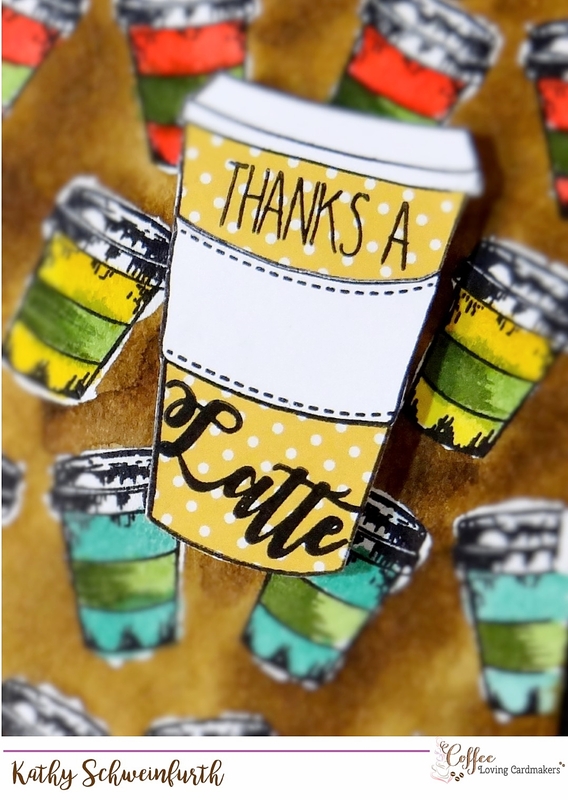 Love that background you created for your paper-pieced coffee cup! Awesome card! Great background and amazing card! Gorgeous colouring, Kathy on that background! Great card. I like the coffee cup background. Kathy, your card is super fabulous and fun with those stamp sets. Super fun card indeed Kathy! !